Do you live or work in Putney? Have you visited the area to go shopping, visited a bar, had your hair cut or to attend an event? Do you work in Putney? Do you live in Putney? If so, please fill in our survey and let us know your thoughts. 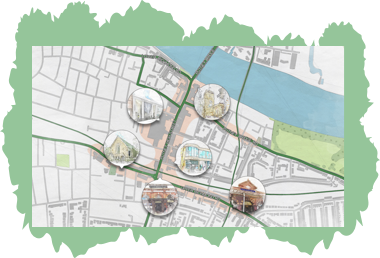 The Positively Putney BID Team value your opinions and would like to know what you think of Putney and how it could be made better. We can’t promise we can deliver but we can certainly influence the right people. All completed surveys will be entered into a prize drawer to win a three course meal at Yum Sa Restaurant for two (terms & conditions apply). 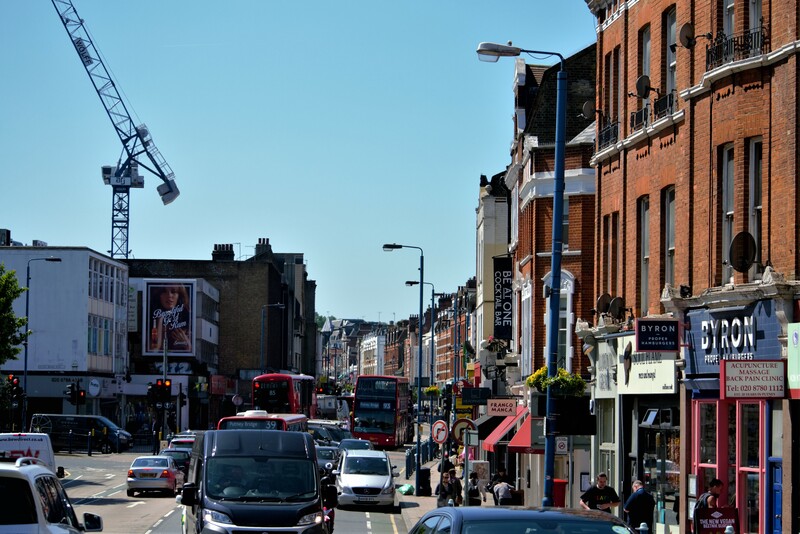 Check out all of the other events that are going on in Putney at the moment or have a look at shops, pubs and restaurants here!